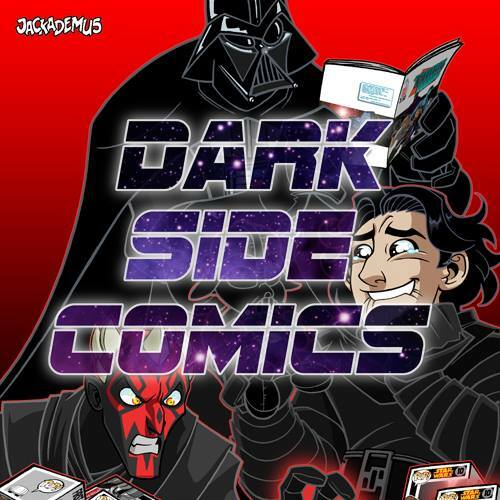 Kryptonian Warrior: Smurfs 2 Introducing "The Naughties"? 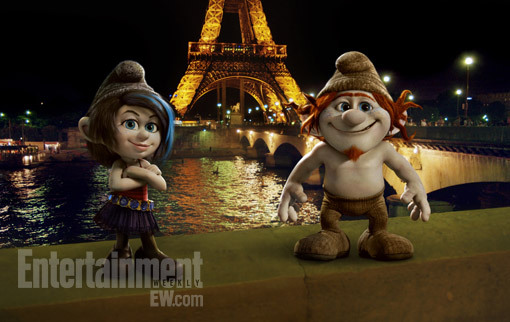 The new sequel to the Smurfs comes out on July 31st, 2013 (in the U.S.) and Entertainment Weekly has new images of Vexy (voiced by Christina Ricci) and Hackus (performed by JB Smoove). Nicknamed "The Naughties." Just like Smurfette, they are created by Gargamel (played by Hank Azaria) to cause trouble for the Smurfs. Besides the introduction of "The Naughties," the sequel will take place after the first movie where Gargamel was left on Earth as the Smurfs escaped with the help from Neil Patrick Harris and Jayma Mays, who return as new parents. Gargamel has been cooking up a new scheme as he has been using his wizarding powers to become a hit entertainer in Paris, where he hopes to use the Eiffel Tower as an energy-generating antenna that will allow him to return home. All of that requires more Smurf “essence” to fuel his magic, and the Naughties are a key part of his plan to get it.